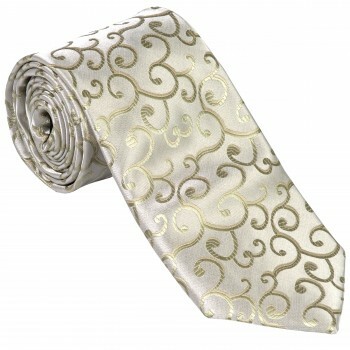 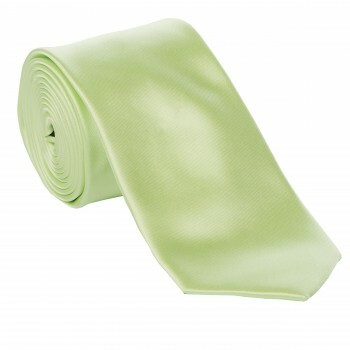 Looking for a green tie?  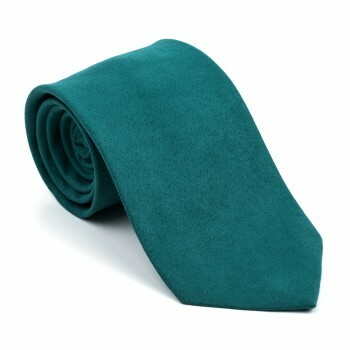 Whether it’s for a wedding, uniform, corporate colours or St Patrick ’s Day then you’ve definitely come to the right place. 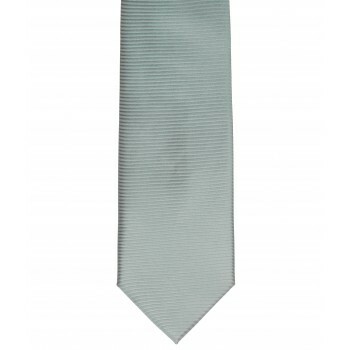 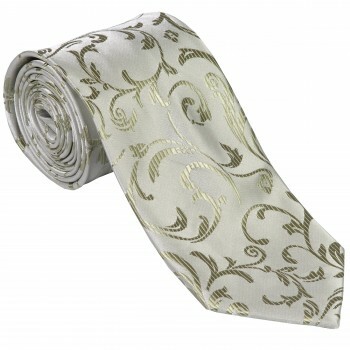 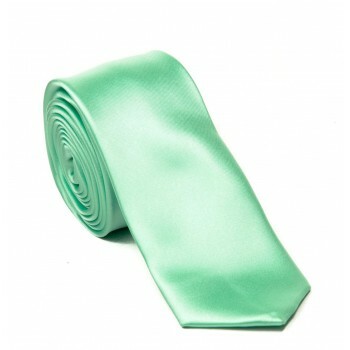 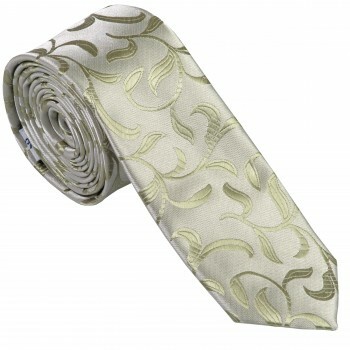 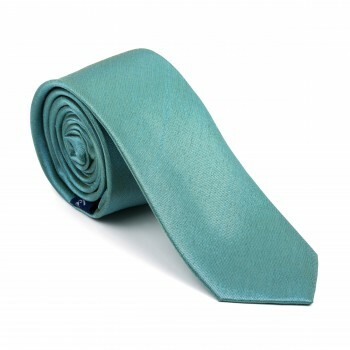 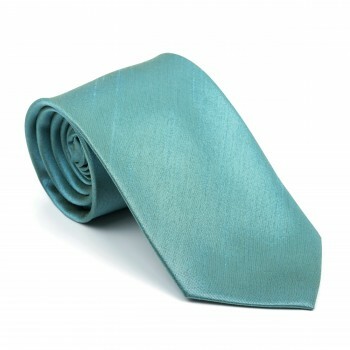 Here at Tie Specialist we have a huge range of men’s green ties in stock, over 30 in fact. 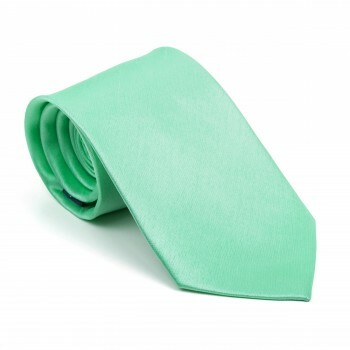 We have almost every shade of green and most shades in between. 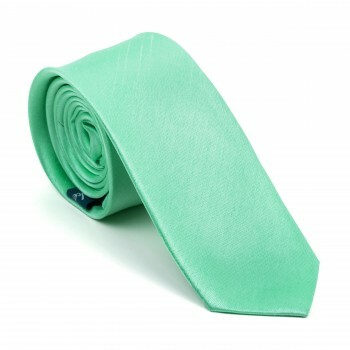 From bottle greens to sage greens and forest greens our huge selection will make it easier to colour match to almost any shade of green you require. 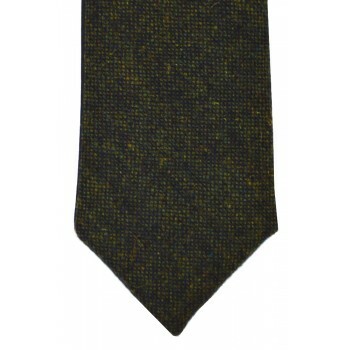 So shop below our entire range of green ties despatched straight from here in the UK.